Assignment: Evaluate existing manufacturing needs and further growth requirements for an aerospace manufacturing company. Result: Identified a planned building and negotiated a ten-year lease with option to purchase. 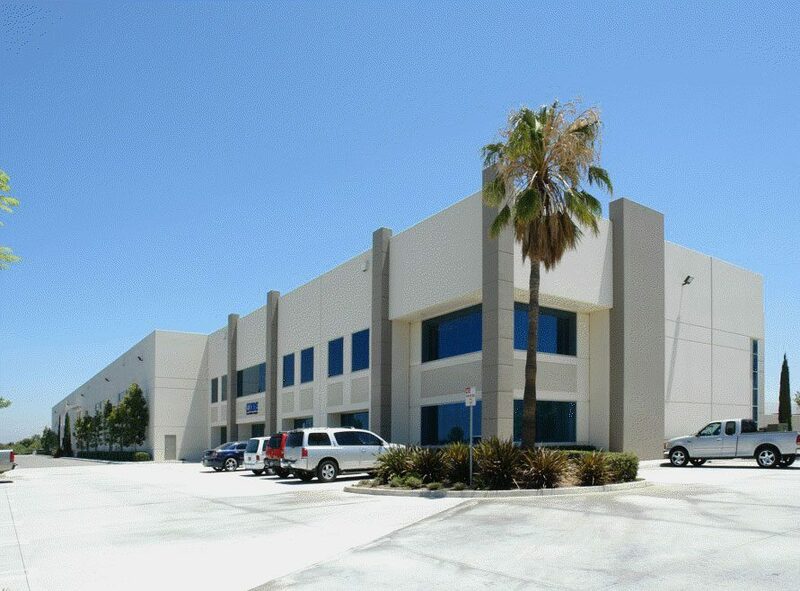 The building included approximately 10,000 sq. ft. of office area and extensive power upgrades. A portion of the building was subleased to Exide Technologies for five years, providing Arnold Engineering both income with future expansion space.